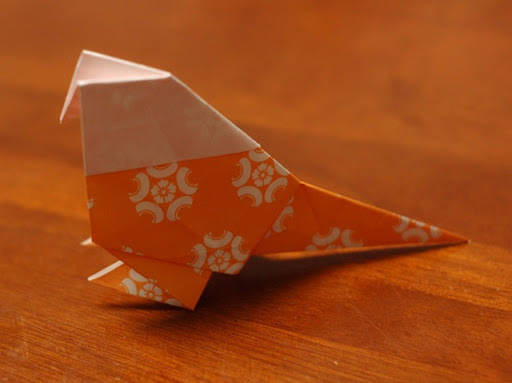 Ok, I know I've said that I'm going to try origami. Well, after viewing this, I MUST do it soon. 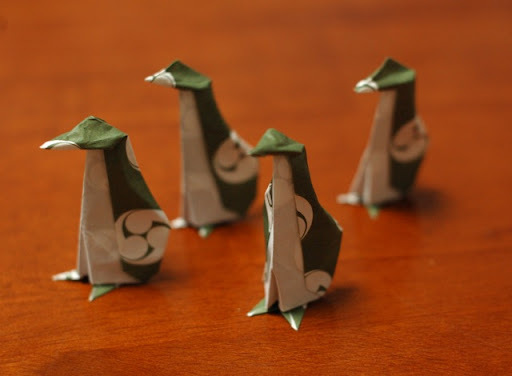 They look like penguins, hehe!